Older restoration This car has always been garaged. 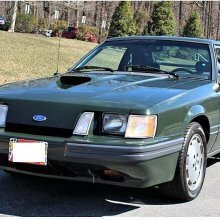 Only caught in rain twice. Car paint is in excellent condition, and as never had soap and water waxed several times when driven I just wipe it down and put car cover on it. 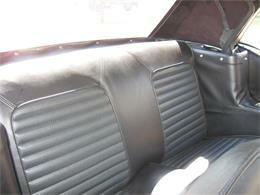 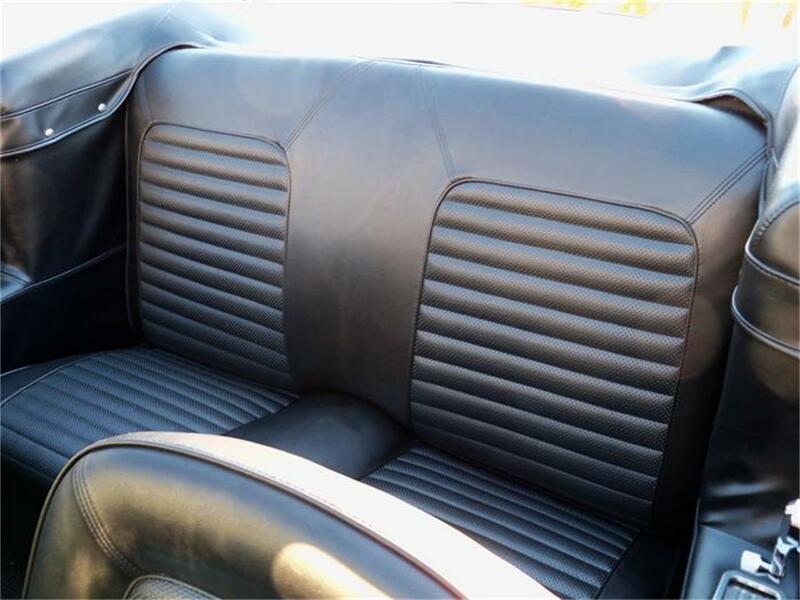 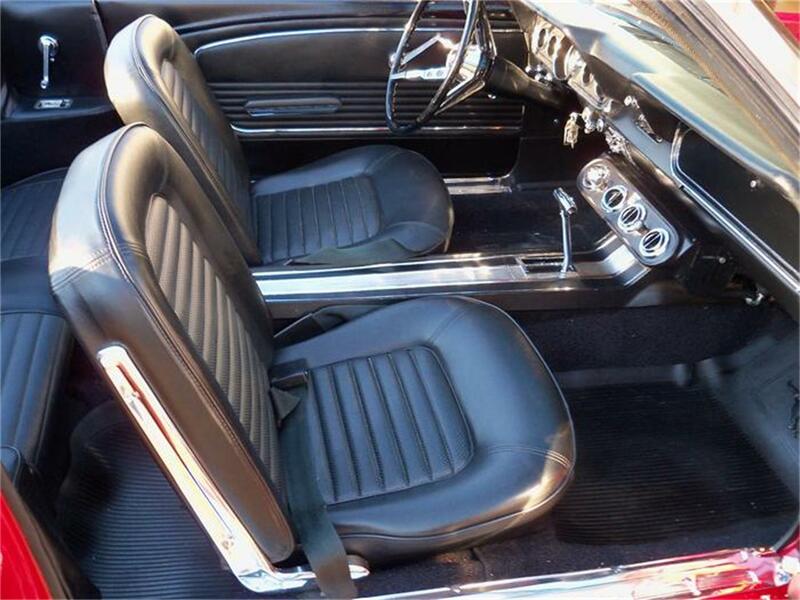 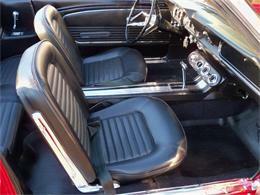 Interior is in excellent condition. 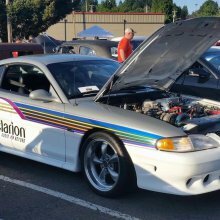 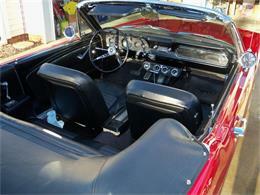 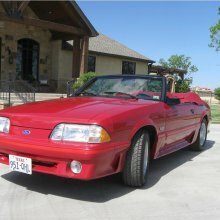 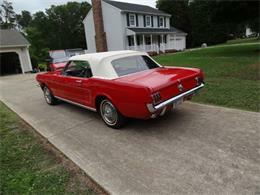 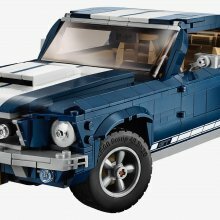 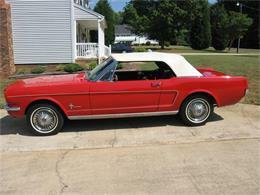 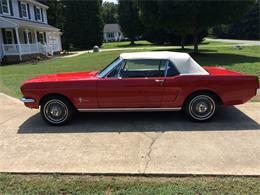 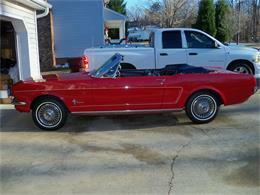 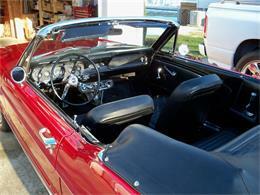 This mustang has the sprint package which is rare for a convertible. 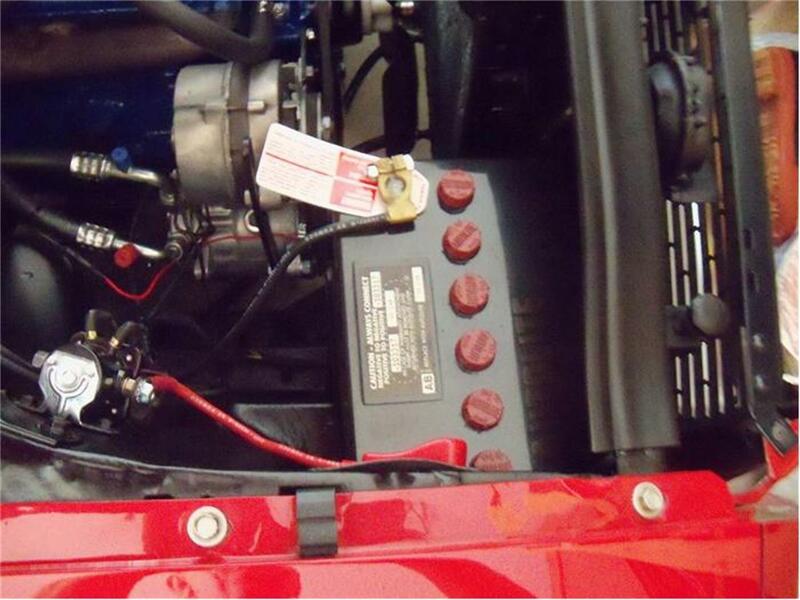 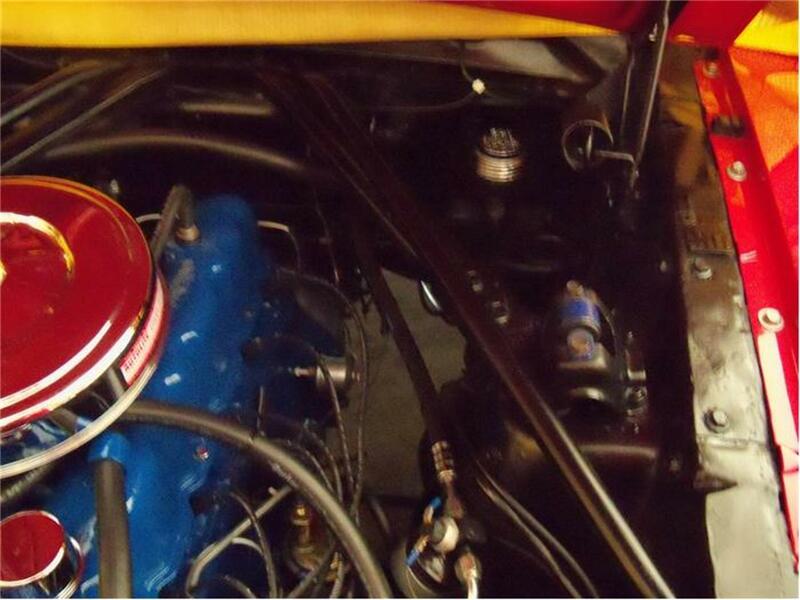 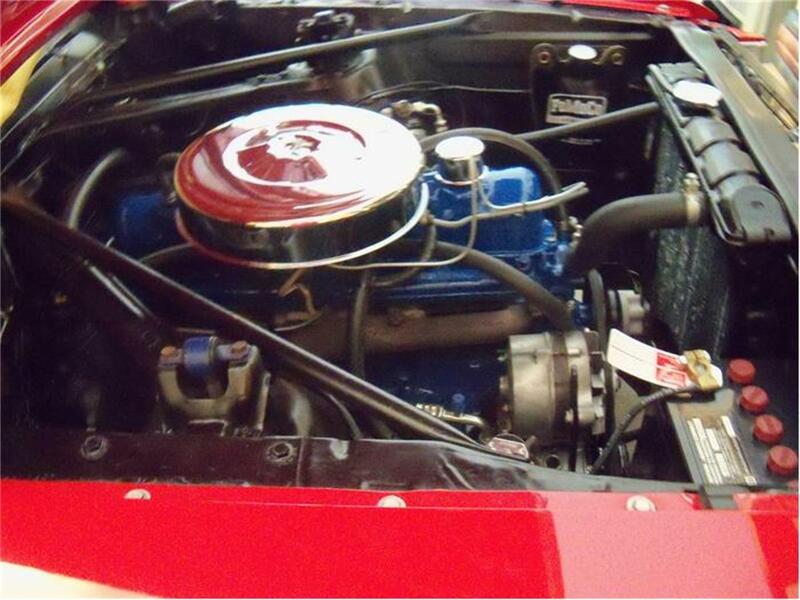 200 ci engine. 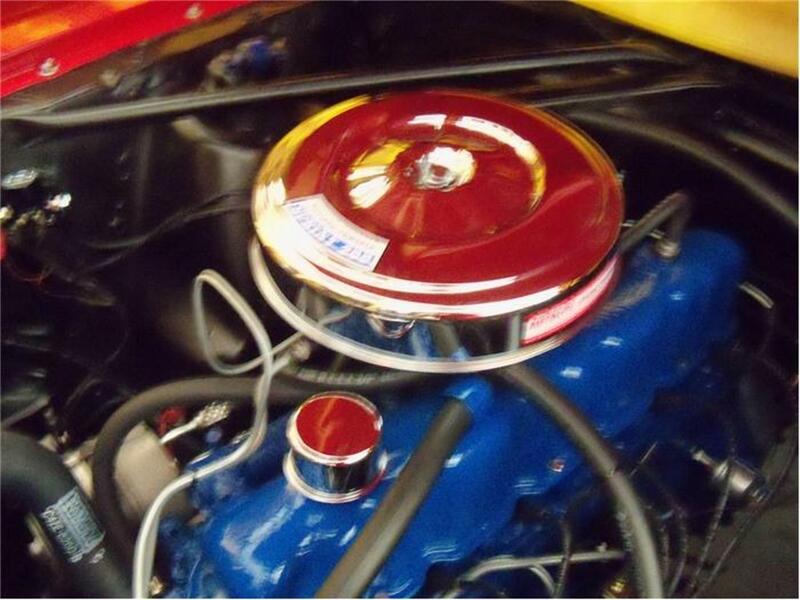 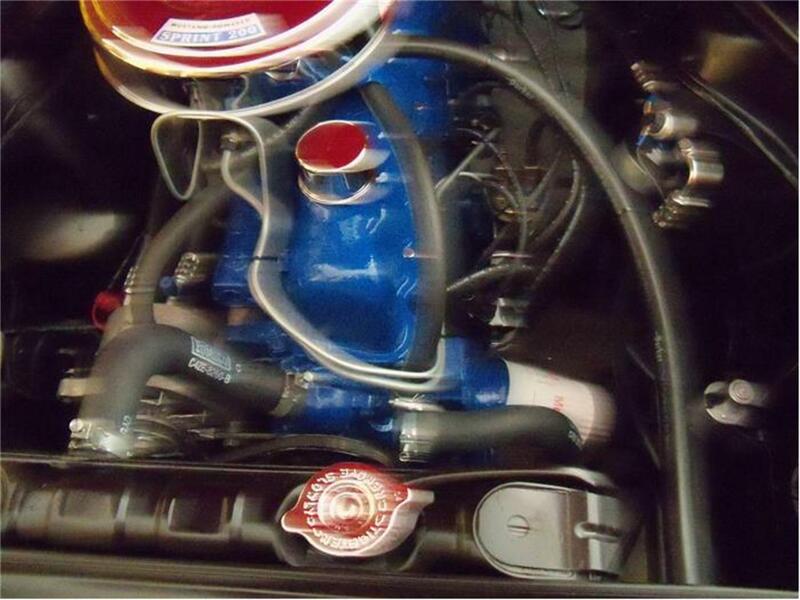 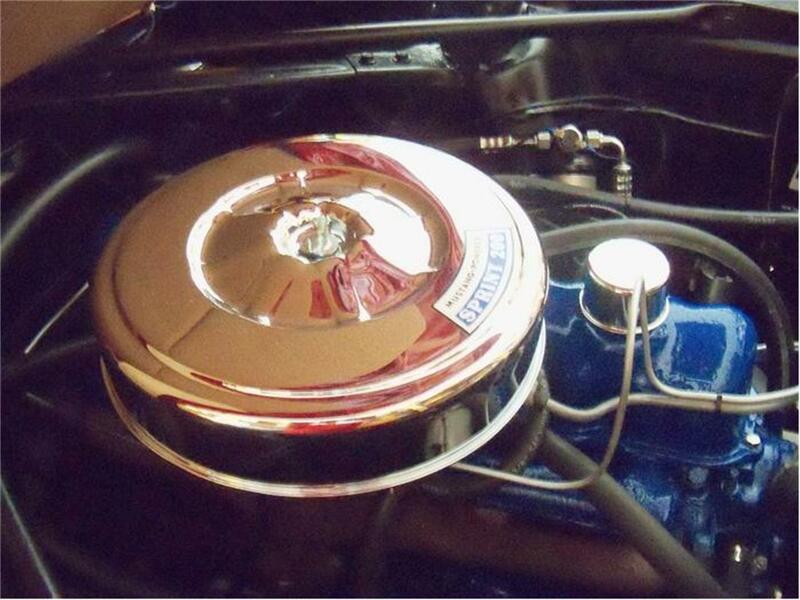 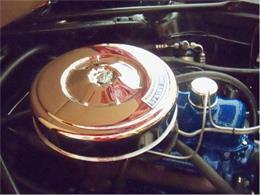 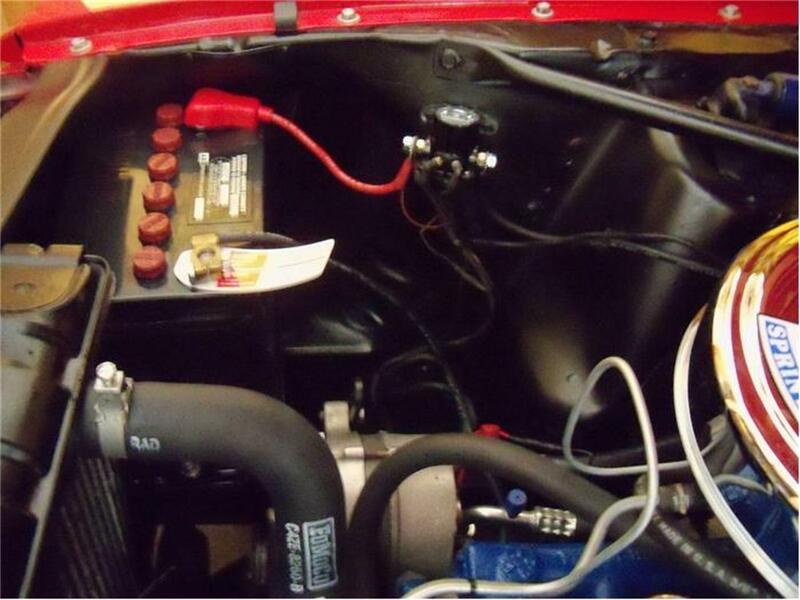 Has chrome Air cleaner that has new chrome. 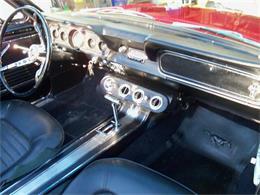 Console with automatic transmission . 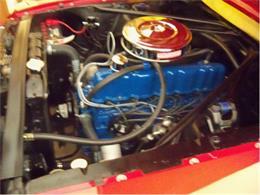 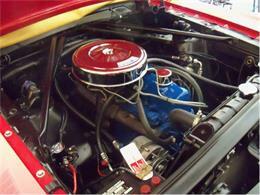 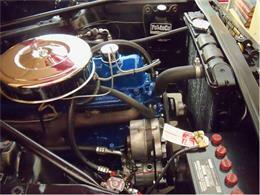 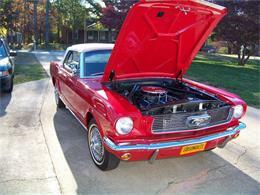 This car is rust free Car it has all original nothing customized, it does have radial whitewall tires. 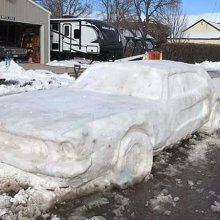 New air conditioner. First pictures taken when I first listed the car on Classic Cars the last pictures taken in May 1918. 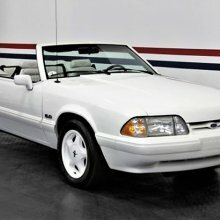 I sell only in the USA. 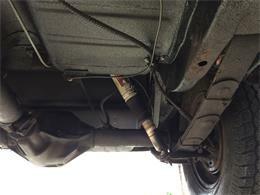 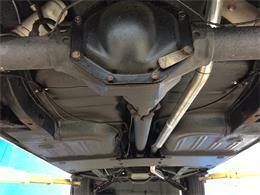 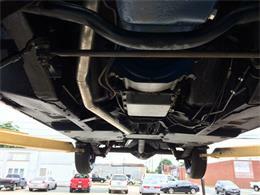 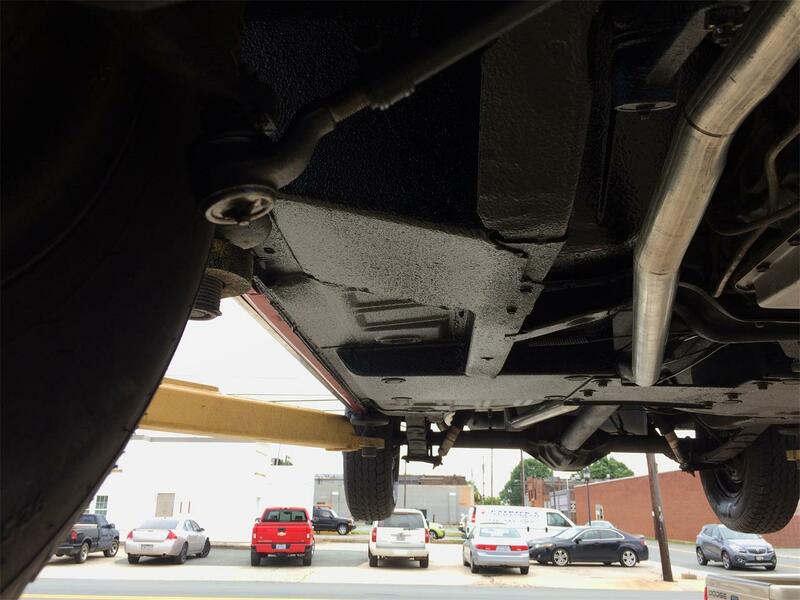 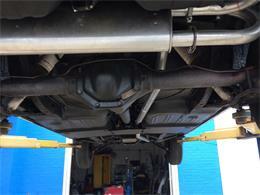 I have added pictures of underside. I had car appraised by professional appraiser. He found some rust. I took car to Jimmy Cable Auto restorer of classic cars I spent 12,000 dollars everything under car is new plus muffler brake line gas line floor pans firewall rocker panels. 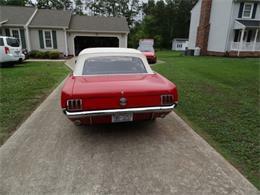 Feel free to contact Jimmy Cable he has a facebook page. 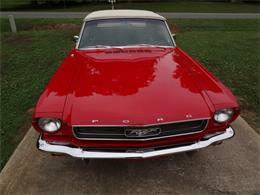 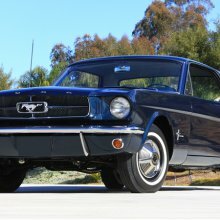 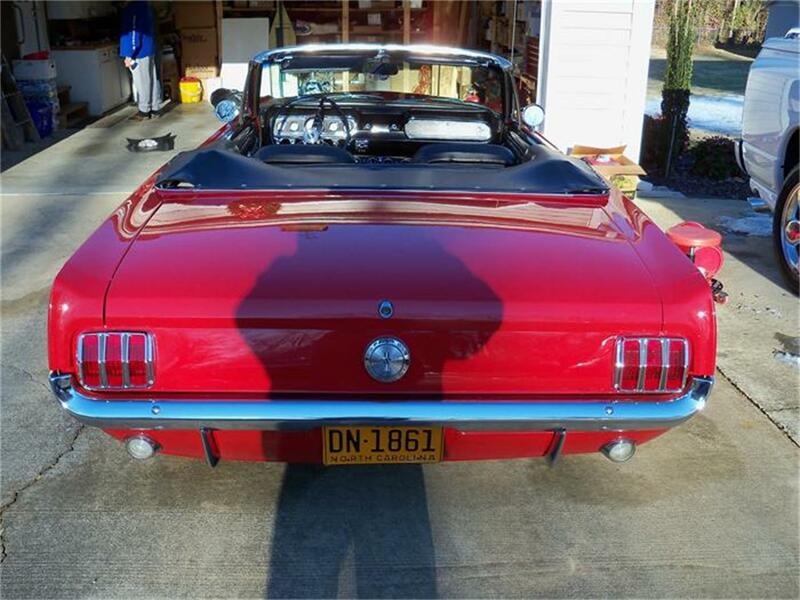 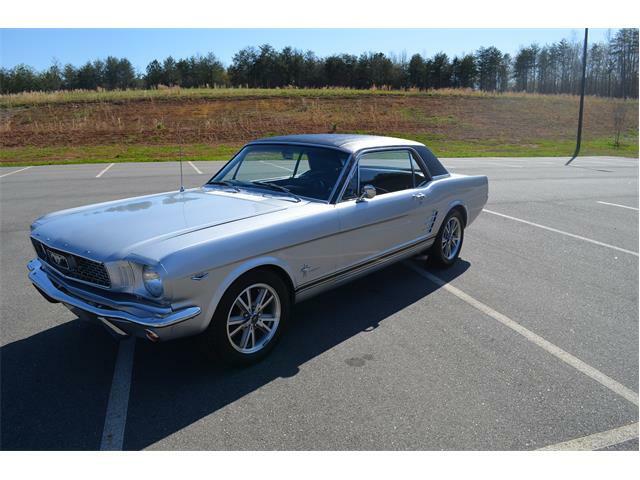 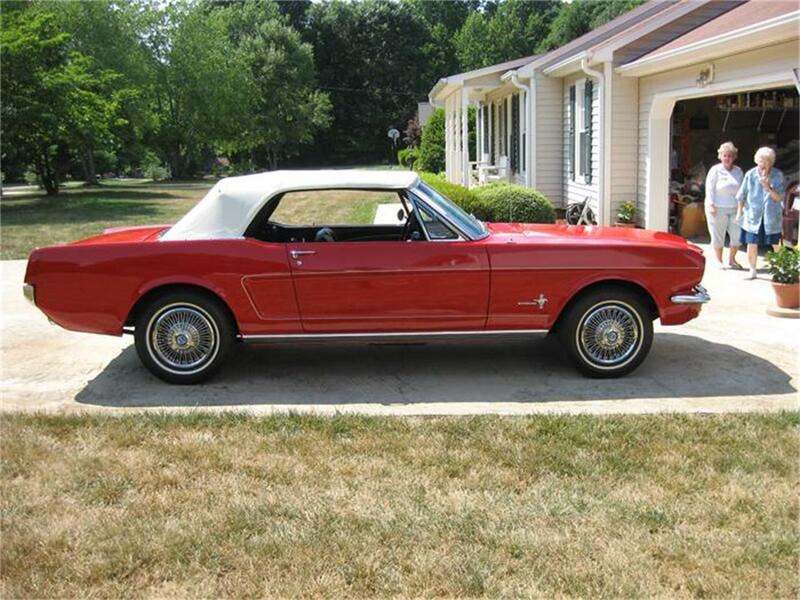 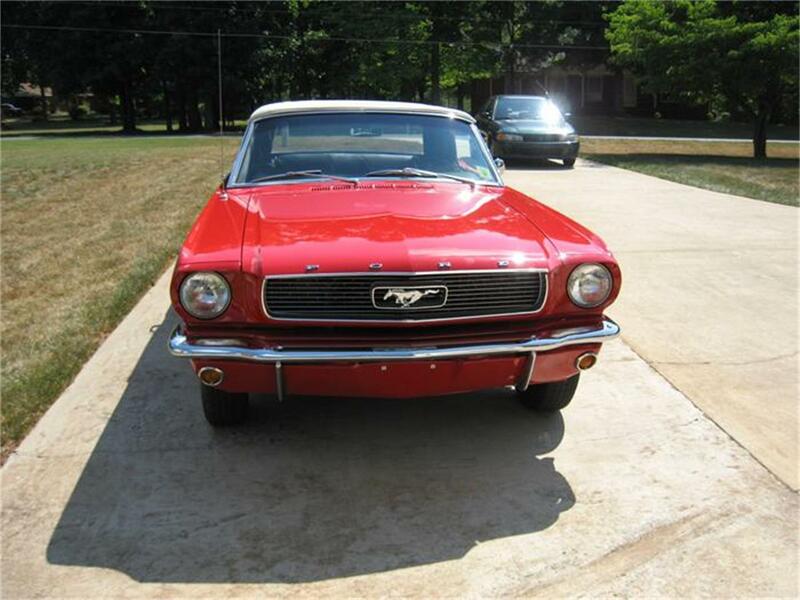 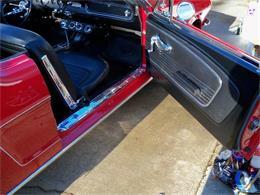 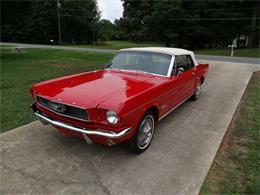 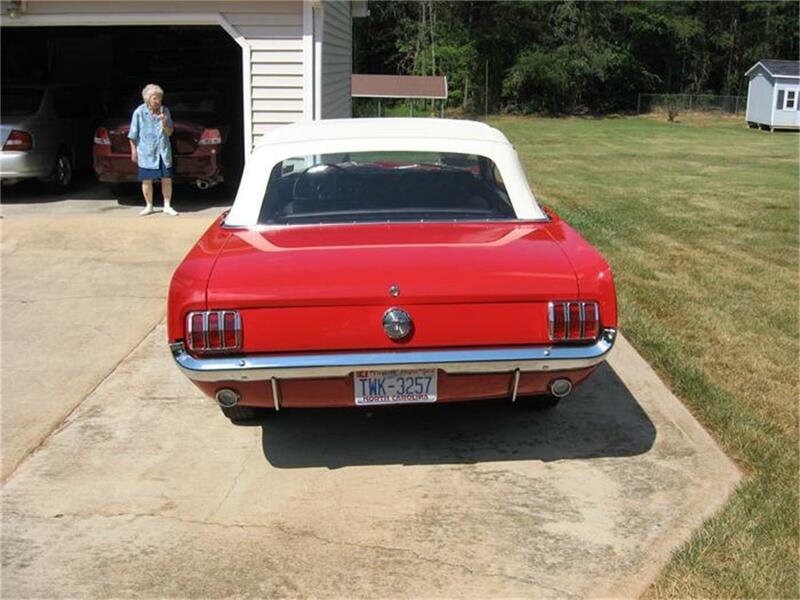 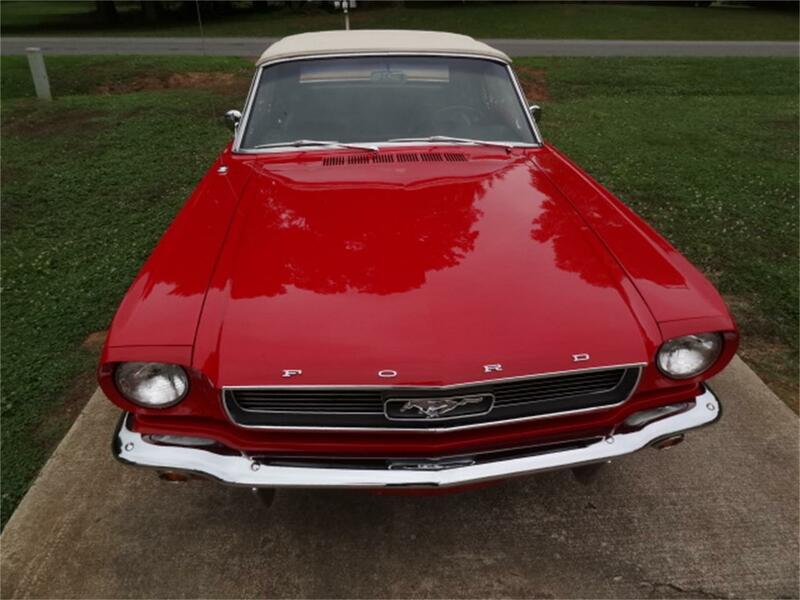 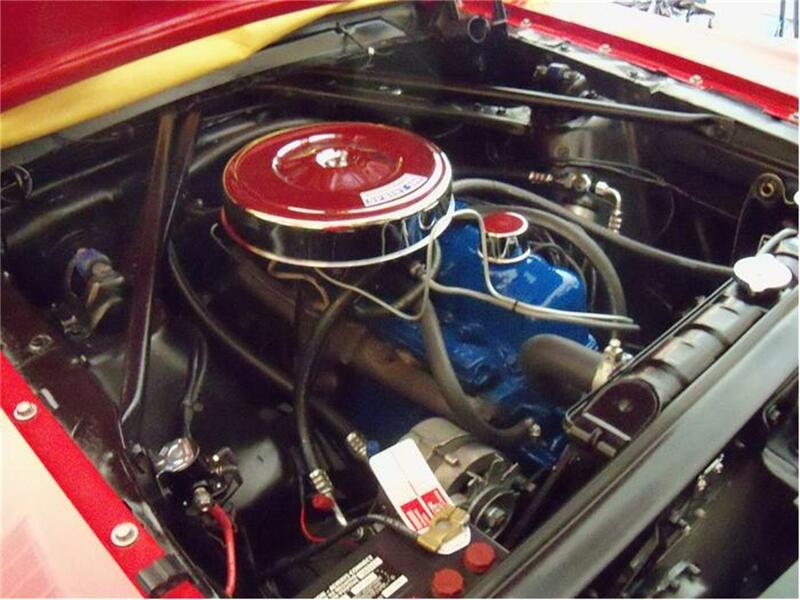 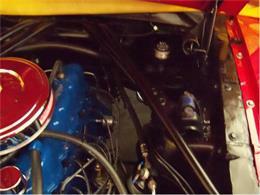 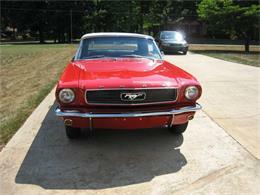 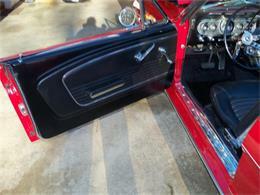 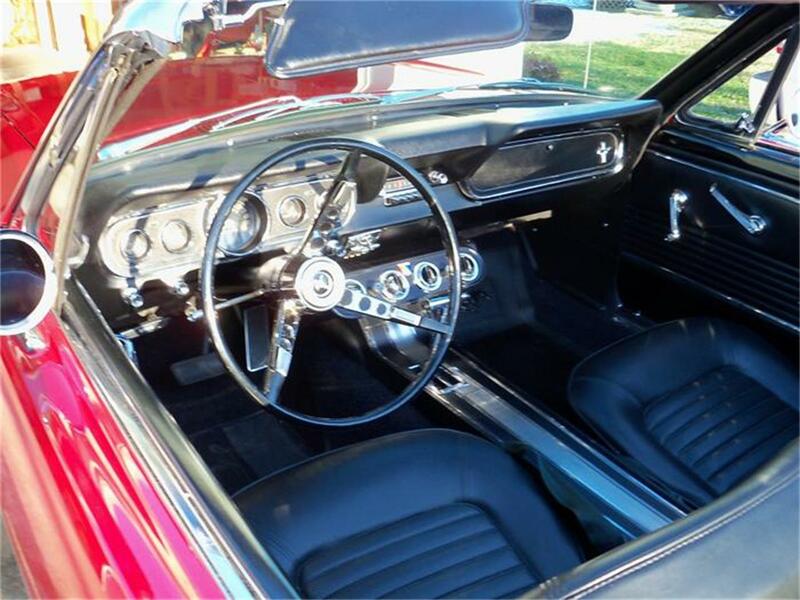 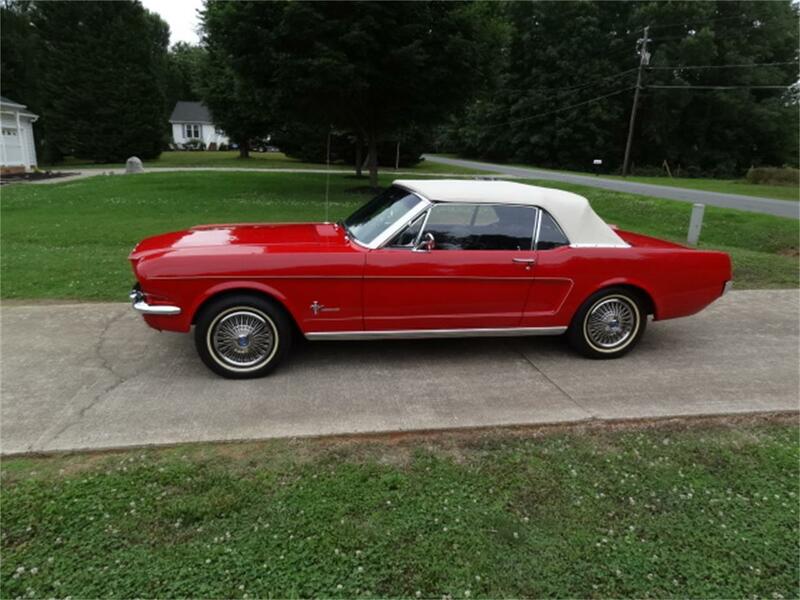 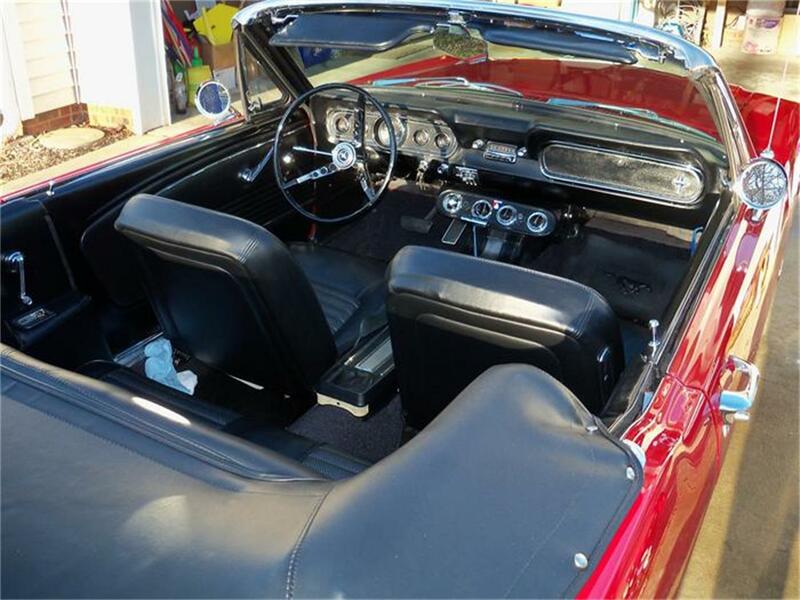 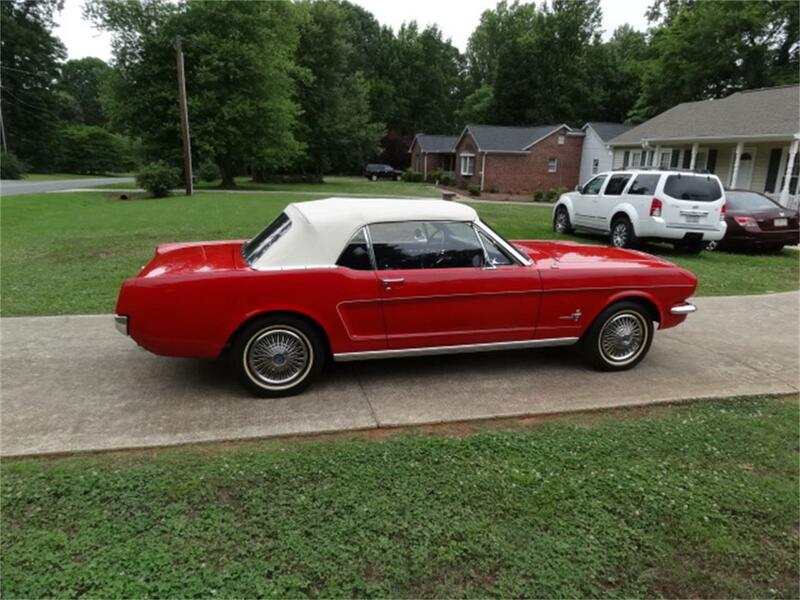 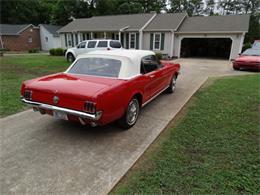 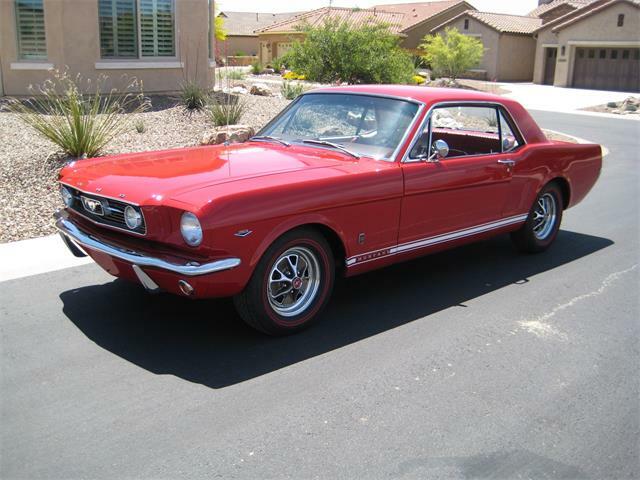 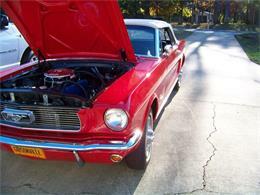 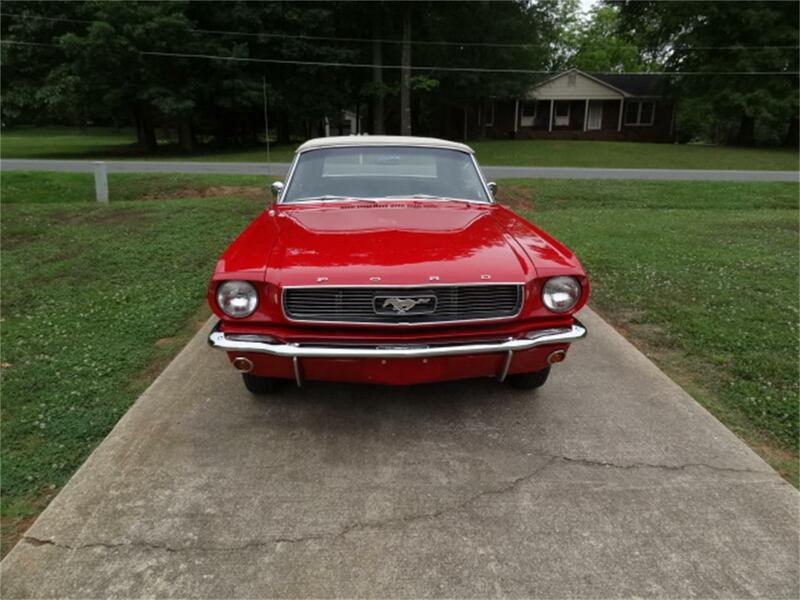 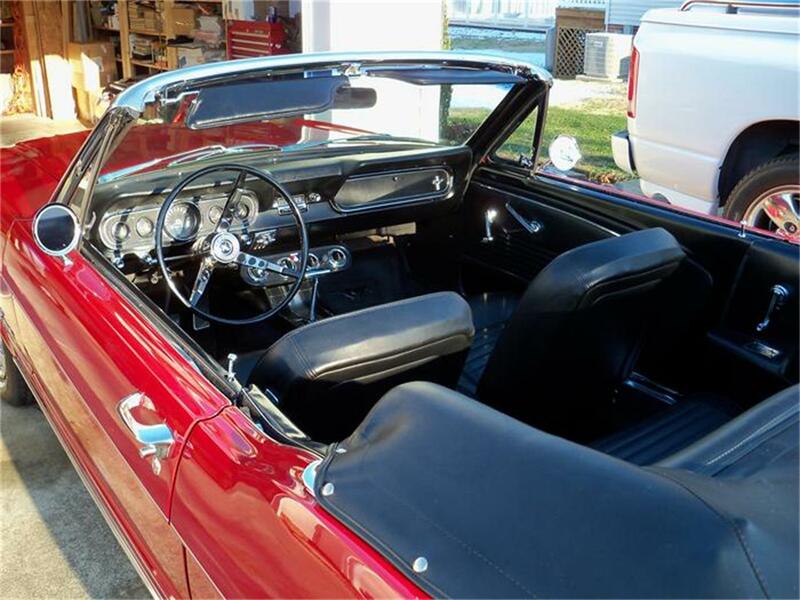 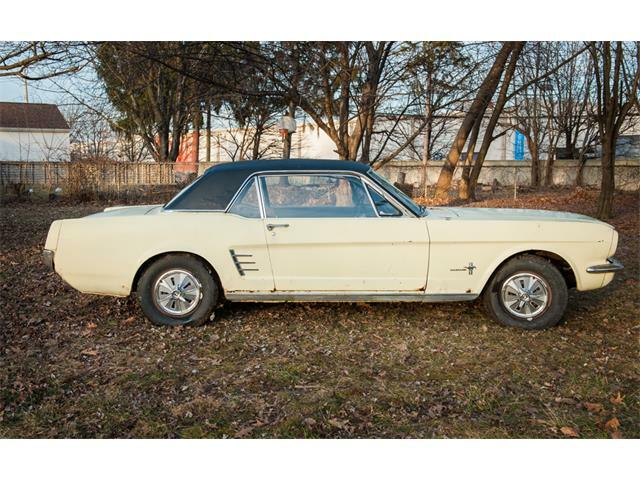 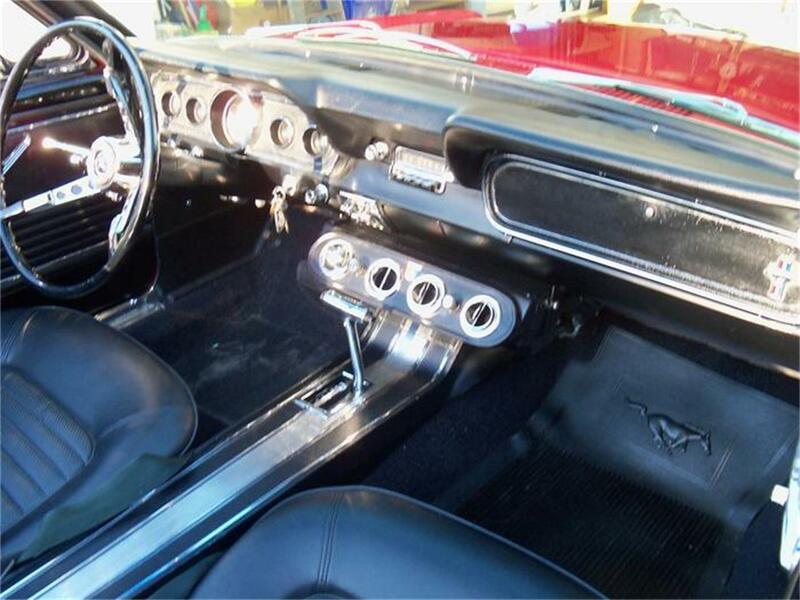 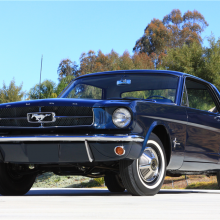 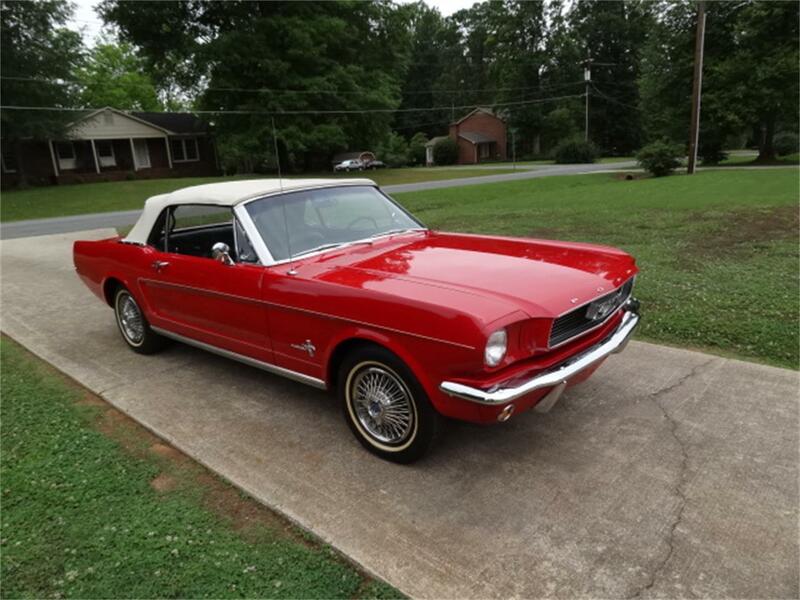 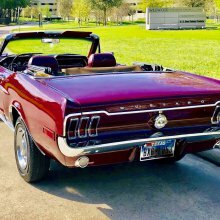 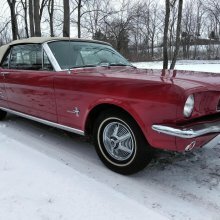 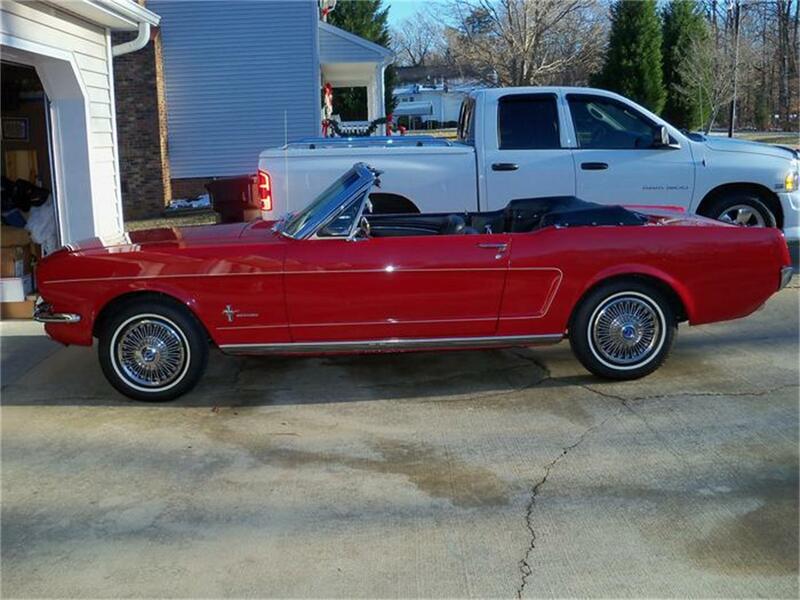 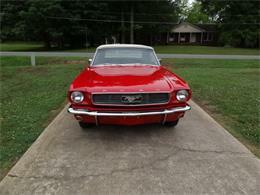 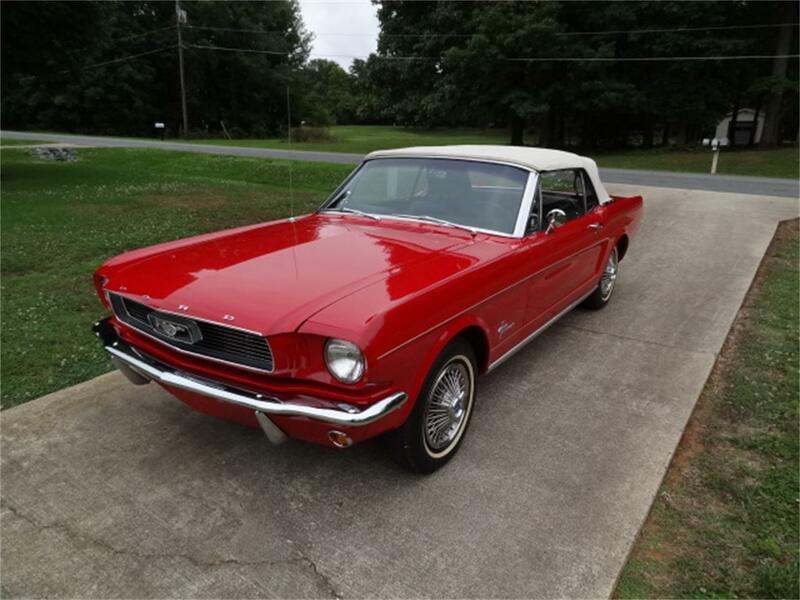 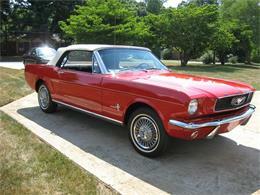 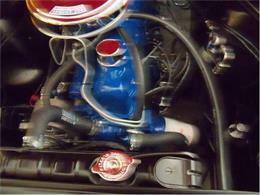 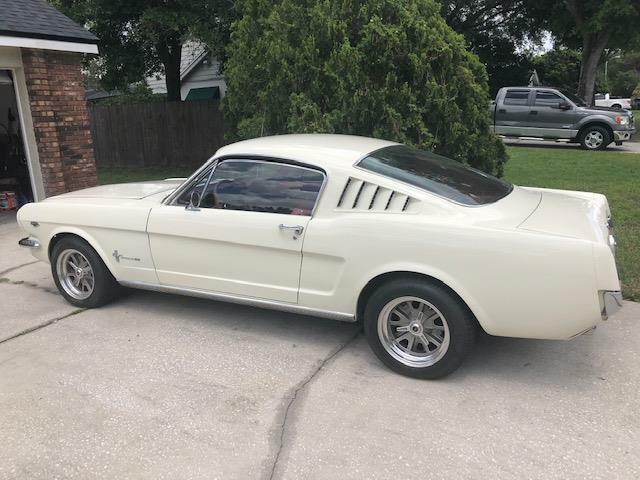 Hi, I'm interested in your 1966 Ford Mustang listed for sale on ClassicCars.com for $29,900.00.